What to expect—or at least hope for—from streaming and over-the-air TV this year. 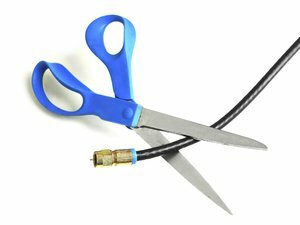 Although cutting the cable TV cord can save you lots of money—and provide non-monetary benefits as well—there’s always room for improvement. 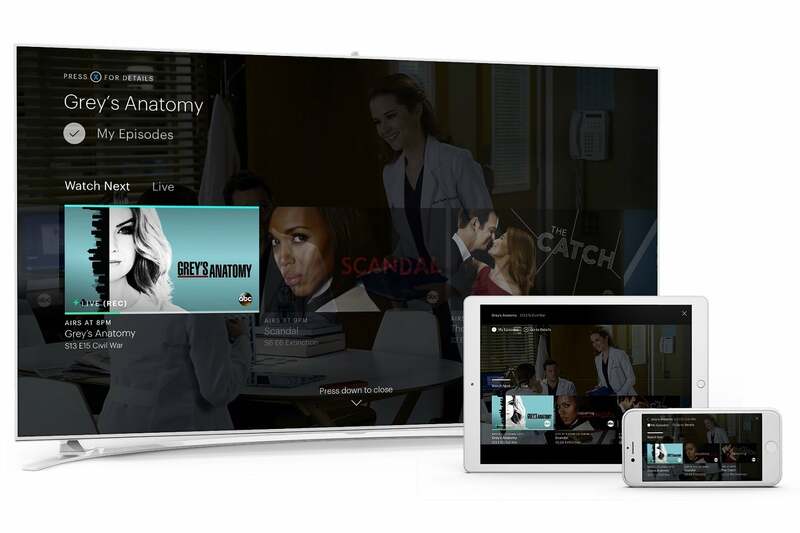 Hardware can get better, channel bundles can get more flexible, access to the content you want can get easier. 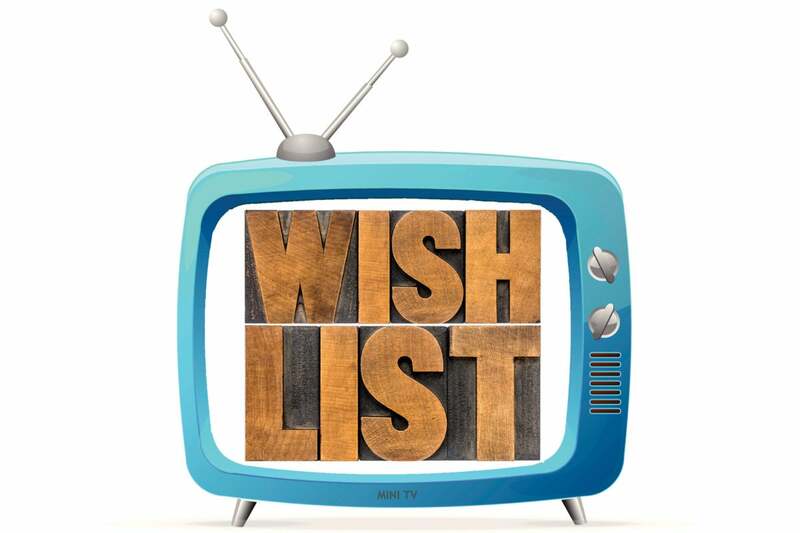 To that end, here are eight things I’d like to see from streaming and over-the-air video in 2018, a year that’s likely to record numbers of people abandon traditional pay TV services. While plenty of solutions already exist for recording free broadcast channels, they all have at least one major flaw. Tablo DVR doesn’t support full broadcast TV video quality or surround sound, while the Tablo Engine software for Android TV doesn’t stream video to other devices. Plex DVR lacks a grid-based channel guide, and Emby is a hassle to set up. Channels DVR has an awesome ad-skipping feature, but it’s pricey and only works on Apple devices. 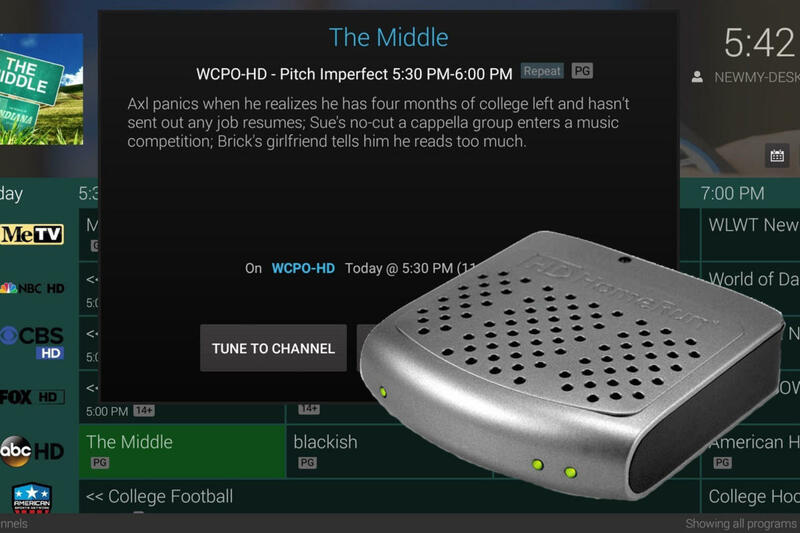 No product is ever perfect, but hopefully this year’s over-the-air DVR offerings will come closer. Call if the Netflix effect: Traditional TV networks are starting to reduce their dependency on advertising, with ad-free options in services like CBS All Access and Hulu, and ad-free streaming options for cable subscribers from AMC and FX. 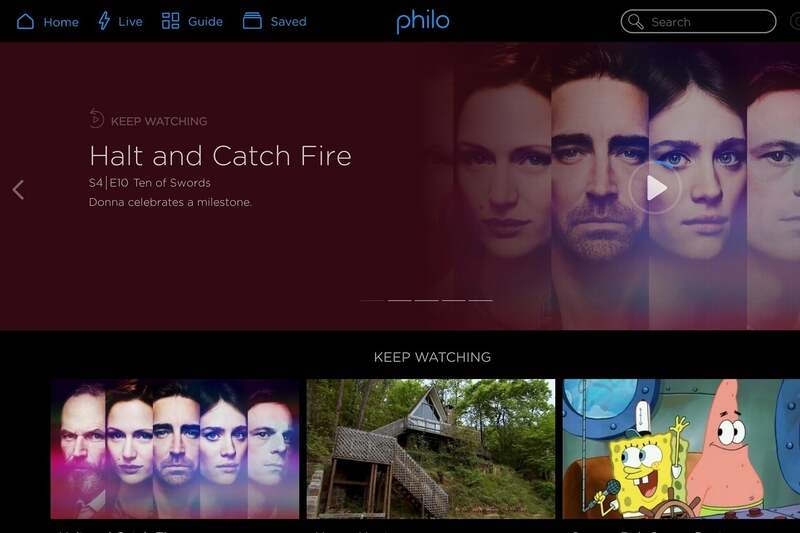 What’s missing still is a cohesive ad-free offering that spans multiple TV networks. Perhaps streaming bundles can take the lead in working with networks to offer such a service to their subscribers. Last year, Apple was the rare streaming device maker to increase prices, selling its new Apple TV 4K for $179. Meanwhile, the company had the gall to sell its older model—with a slower processor and only 1080p playback—for the same $149 price as before. 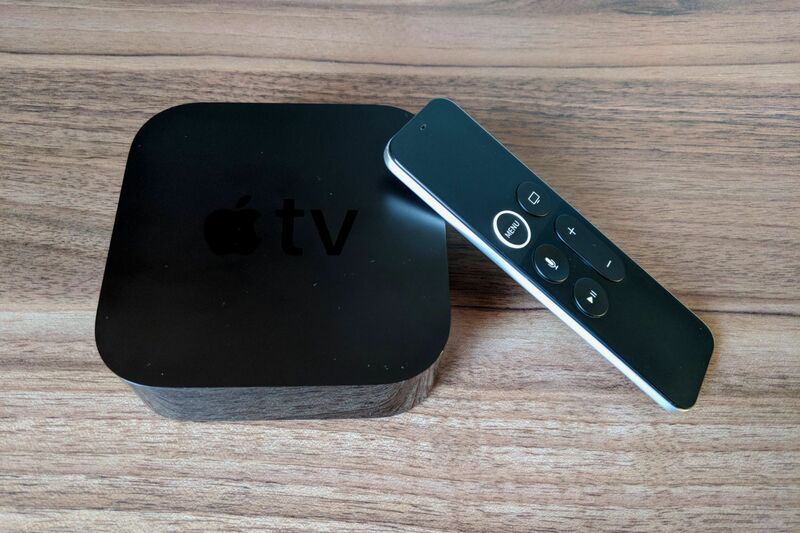 The Apple TV is the most polished streaming box around, but it’s tough to justify when other devices offer the same or better functionality for less than half the price. As a result, Apple is ranked fourth in streaming device market share—hardly an enviable position for the world’s biggest tech company, even if winning market share isn’t the goal. Let’s see Apple drop the price of its previous-generation player to a more reasonable $100 in 2018. Amazon and Google have never really gotten along, but their rivalry came to a head in December, when Google said it would block access to YouTube on Amazon’s Fire TV and Echo Show devices. At issue: Amazon has refused for years to support Prime Video on Google’s Chromecast, or even sell the device in its online store. 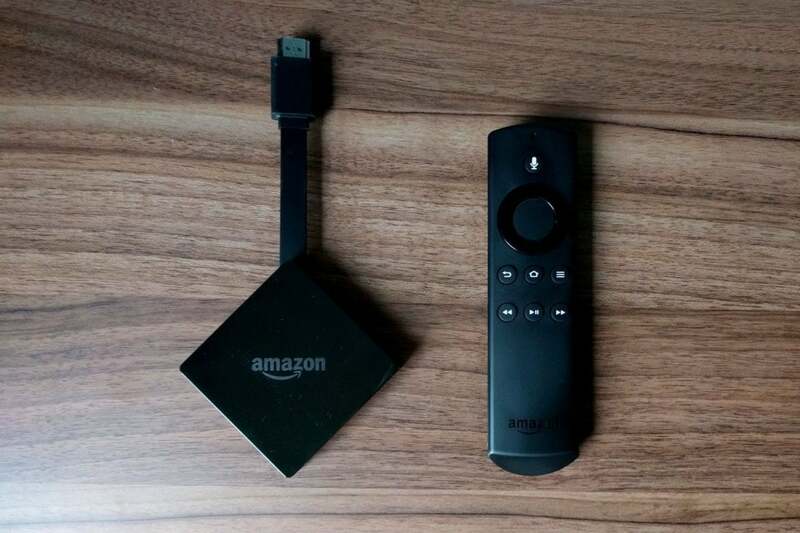 We’ve seen some signs of reconciliation since then, including a Chromecast listing on Amazon.com, and a listing of Prime Video for Android TV in the Google Play Store. But as of this writing, a broad agreement not to punish their mutual customers remains elusive. Although streaming hardware keeps getting better each year, a fundamental software problem remains: It’s too hard to browse without jumping in and out of different apps. Apple’s solution—the universal “TV” guide app—has too many blind spots, while Amazon’s approach on Fire TV is undermined by obnoxious advertisements and other clutter. 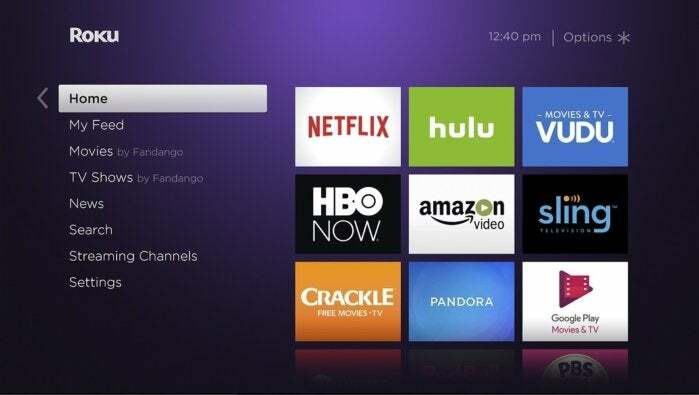 Roku has barely tried to solve the issue at all, believing that an app-centric approach works best. Sooner or later, someone will figure this out, right? 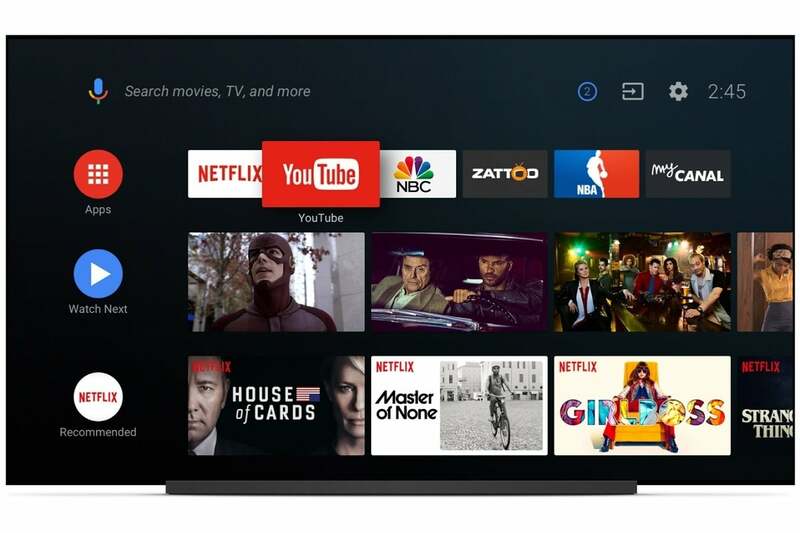 Yes, I’m a broken record at this point: Android TV could be the best streaming platform if Google wasn’t squandering its potential on luxurious Sony smart TVs and overseas cable boxes. 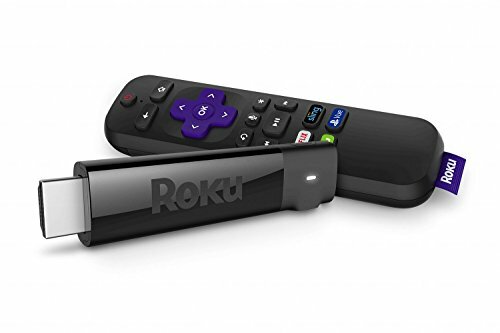 For once, let’s see a low-cost Android TV set-top box that combines the industry’s best voice search (Google Assistant), the best second-screen features (Chromecast), powerful Android-based apps, and Google Home integration for hands-free controls. 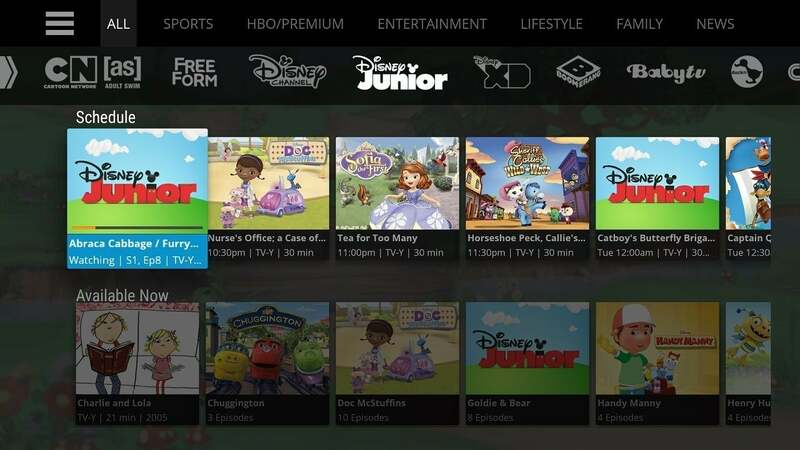 With the exception of Sling TV, every streaming bundle offers the same structure: Offer a base package with dozens of TV channels, plus one or more add-on tiers with even more channels. While that format can still be cheaper than cable, it doesn’t offer much flexibility. Negotiating a different kind of bundle with TV networks can’t be easy, but perhaps Verizon or T-Mobile can do a better job of breaking the mold when their respective streaming bundles arrive in 2018.